D.C. Mayor Muriel Bowser released a report titled “State of Immigrants in the District of Columbia” in partnership with the Urban Institute, which shows the diversity of immigrants living in D.C. and how they have been adjusting themselves to the conditions in areas like education, jobs, housing and healthcare in the District. The report also indicates how immigrant communities are benefiting from Bowser Administration programs and policies to improve their lives. “Whether you have been here for five generations or five minutes, we remain focused on working for all D.C. residents and that includes immigrants who now call the District home,” said Bowser. “This report tells us where we are making strides and where more work needs to be done, helping my Administration better understand the specialized needs of our various and vibrant immigrant communities and move them all forward on pathways to the middle class,” added Bowser. Immigrants make up about 15 percent of D.C.’s population. Leading statistics pertaining to residents particularly from Latin America, Africa, the Caribbean, and Asia and Pacific Islands, which constitute the majority of immigrants living in D.C., were analyzed in the report. The report shows that 42 percent of African immigrants received at least a four-year college education, and 59 percent of Caribbean immigrants in D.C. own their homes. The report also reveals that 92 percent of Asian and Pacific Islander immigrants in D.C. get some type of health insurance. 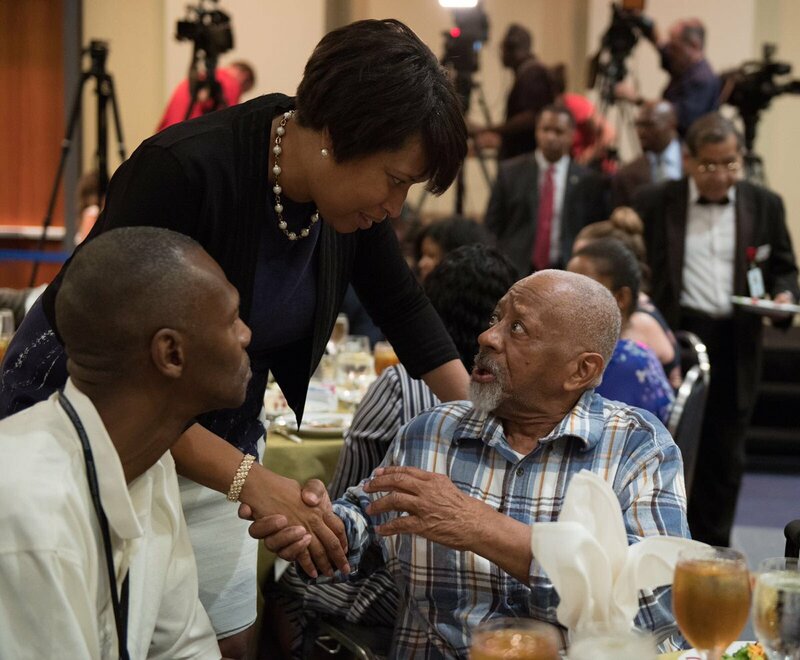 With separate offices to serve the immigrant communities, the Mayor’s Office of Community Affairs (MOCA) works to improve the quality of life for all D.C. residents, according to the MOCA’s website.